Firefox is one of the most popular web browsers on the planet with an active user base of more than 840 million. Mozilla works incredibly hard to protect the privacy of each one of those users, and it's a Herculean task. 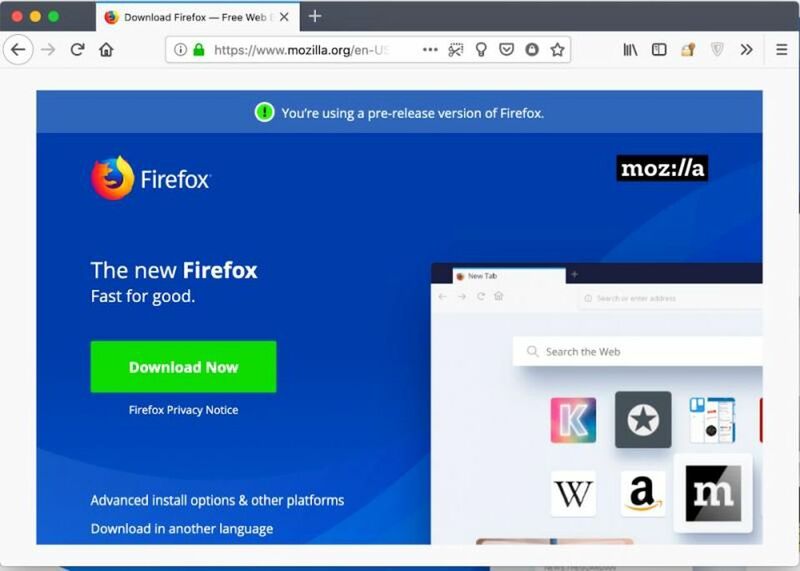 Mozilla never stops making privacy-related tweaks to Firefox and there's an important one on the way soon. Firefox will be taking a page out of the Tor browser's privacy playbook. This particular update will make it harder for trackers to identify users without their permission. Advertisers and other online data-gatherers have developed extremely sophisticated ways of tracking people online. One that's particularly hard to escape is called browser fingerprinting. Your browser passes all kinds of information to the web pages you visit. Things like the resolution of your display and which fonts you have installed on your computer might not seem like secrets you need to shield from prying eyes. They aren't... at least not when looked at individually. When a complex algorithm looks at all that information together, however, it can be incredibly revealing. Privacy experts say that only 1 other browser fingerprint out of 286,777 is exactly like yours. There's a handy little test you can run over at Am I Unique? to see just how easy you are to identify via your web browser. There are some surprisingly simple changes that make browser fingerprinting much more difficult. The one that Firefox will be adding in the near future is little more than a gray border around the web page you're looking at. Adding a bit of padding to a browser window sends a misleading pixel count to nosy trackers, which in turn makes it harder for them to accurately identify you. Little tricks like this are critical features for anonymity apps like the Tor browser. As the general public becomes more and more tuned in to online privacy issues, however, they'll trickle down to more mainstream apps. You can count on Mozilla to deliver better privacy features to Firefox with every new version that gets released. yeah not a fan.. i strictly use opera..